Ottawa, Canada – October 19, 2017 – CannaRoyalty Corp. (CSE: CRZ) (OTCQX: CNNRF) (“CannaRoyalty” or the “Company”), an active investor and operator in the legal cannabis industry, today announced the official launch of its first CR Brands product in California through CannaRoyalty investee River Collective (“River”), California’s largest cannabis distributor. The Company has started selling Soul Sugar Kitchen™ gourmet-edibles through River’s distribution network of 677 dispensaries in California, and is on track to launch GreenRock Botanicals™ premium vape pens this quarter. The Company has also expanded its California footprint in October with the execution of a facility lease in northern California adjacent to a River Distribution facility. With this new facility, CR Brands has begun the process of consolidating its operations in this central and strategic location. Concentrating functions such as manufacturing, processing, product development and distribution within a single facility, is expected to result in cost synergies, production efficiencies and an expansion of the Company’s innovation pipeline. This strategic consolidation and expansion represents another key milestone in the CR Brands expansion strategy. 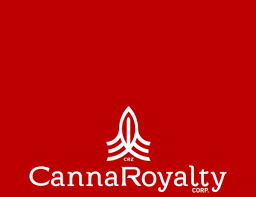 CannaRoyalty is working closely with River to help drive the success of the entire distribution business and currently has a 2.25% royalty on River’s total net sales until the Company’s initial USD$5 million investment is fully recouped. The Company then earns 1.75% of net sales through December 2024. In addition, and in consideration, River has agreed to a preferred product distribution arrangement with a contractual commitment by River to purchase no less than USD$20 million worth of CR Brands’ portfolio of products over the term of the agreement, subject to certain conditions. River serves the medical cannabis community in California and provides safe storage and transport of medical cannabis products throughout California. The company maintains a qualified sales force to grow market share for each of its brand partners and ensures the safety and quality of the product to their retail partners by way of product testing with third party cannabis testing laboratories. Distribution is a key strategic component of most cannabis sales verticals, and accordingly, is a critical segment of the cannabis market. River has quickly become a leading cannabis distributor because of its focus on compliance and best practices. 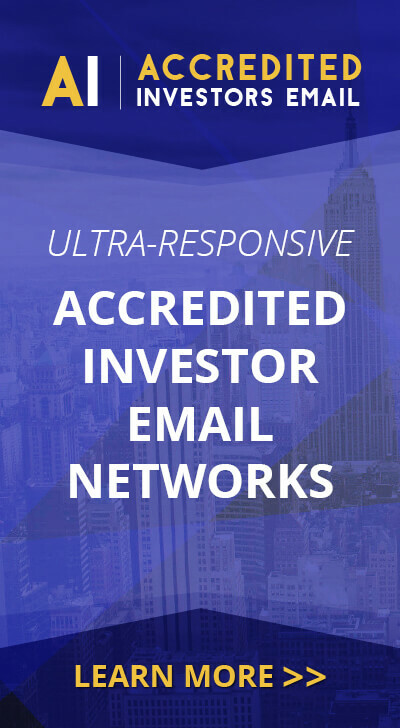 CannaRoyalty is an active investor and operator in the legal cannabis sector. Our focus is building and supporting a diversified portfolio of growth-ready assets in high-value segments of the cannabis sector, including research, consumer brands, devices and intellectual property. Our management team combines a hands-on understanding of the cannabis industry with seasoned financial know-how, assembling a platform of holdings via royalty agreements, equity interests, secured convertible debt, licensing agreements and its own branded portfolio.